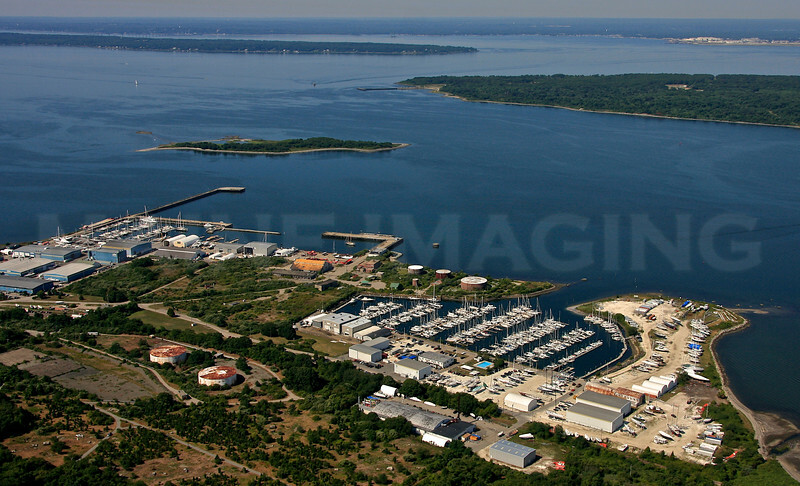 A collection of Aerial images from Portsmouth, Rhode Island. Little Harbor, Hinckley Yacht Services, Melville Marina. Portsmouth, Rhode Island.